1. Stable Wi-Fi connection will not be easily dropped. 2. 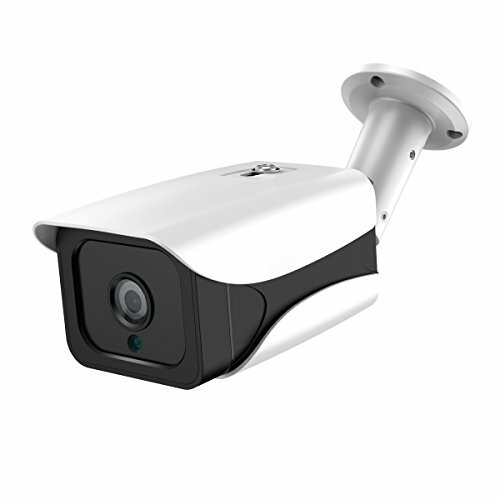 Unique Design and IP66 Level Waterproof Steady Aluminum Case, to ensure these security cameras will be durable enough for using outdoor even under rain, snow and storm bad weather. 3. External audio Input / Output interface, which would implement real-time intercom function when remote viewing by mobile APP. 4. 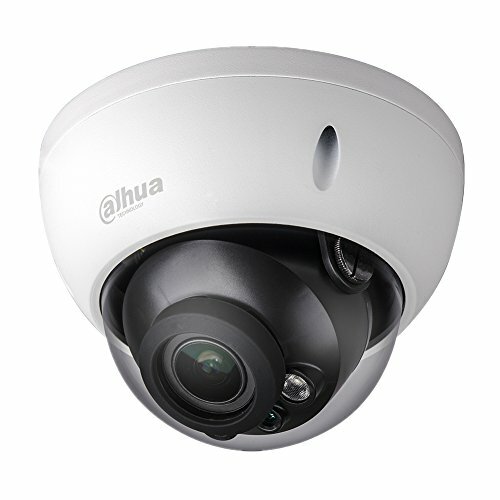 Up to 20m night vision, 2 pieces Infrared LED, night vision more clearer compare to traditional camera. 5. 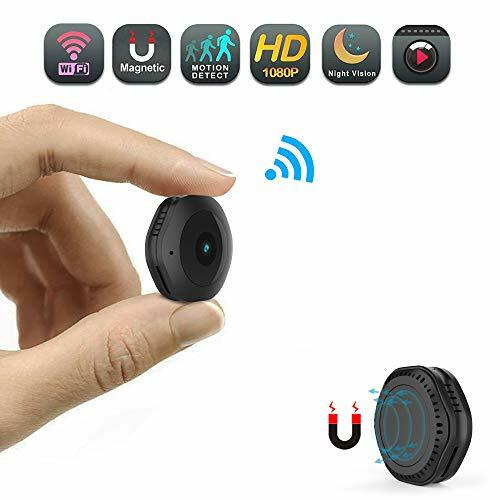 Support motion detection recording to Micro SD card (SD card not included) max support 128GB. 6. 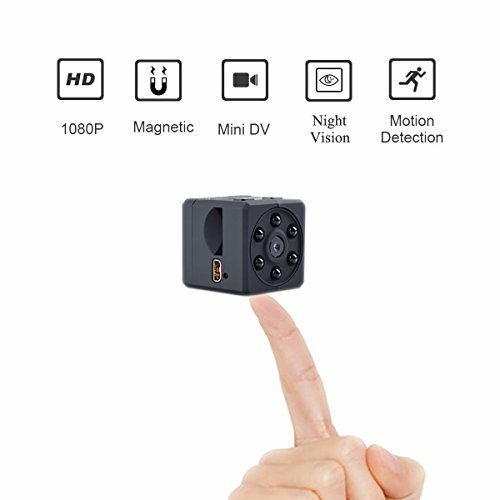 The camera has passed CE, FCC and RoHs Test. Our company meets the requirements of ISO9001:2015 quality management system. · Sensor: 1/3 2.0M Pixel CMOS SONY. · Lens: 2.8-12MM 4X Zoom. · Digital noise reduction: Support DNR, 3DNR. 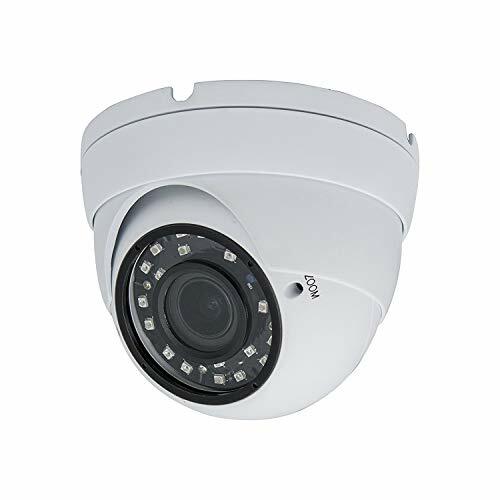 · Video compression: H.265/H.264 Main profile / M-JPEG, G.711 audio protocol, support bidirectional talk, audio & video synchronization. · Resolution: 1920*1080 @ 20fps. · Video resolution: Main Stream (1920×1080, 1280×960, 1280×720, 720×576, 640×480), Sub stream (640×480, 352×288, 320×240, 176×144). 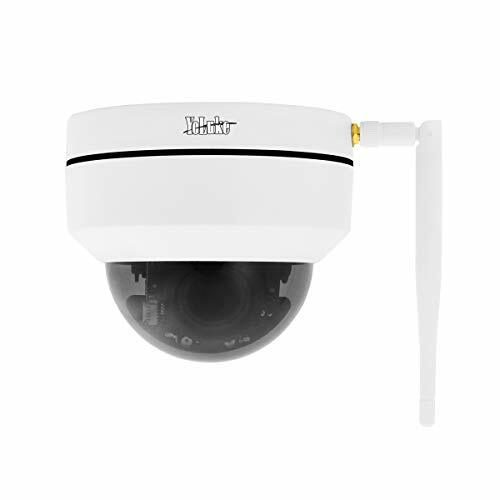 · Motion detection: Support 4 motion detection areas. · Privacy area: Support 4 privacy zones. · Mobile phone remote: Support Android, IOS smartphone access. · Network protocol: TCP/IP, HTTP, NTP, IGMP, DHCP, UDP, SMTP, RTP, RTSP, ARP, DDNS, DNS, P2P. 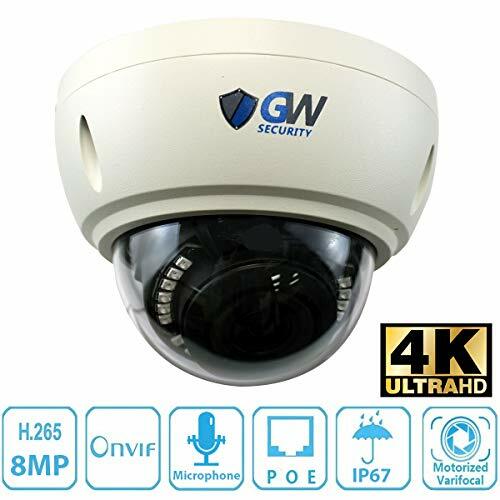 · Compatibility: Onvif protocol and GB/T28281. · Language: Support English and Chinese currently. 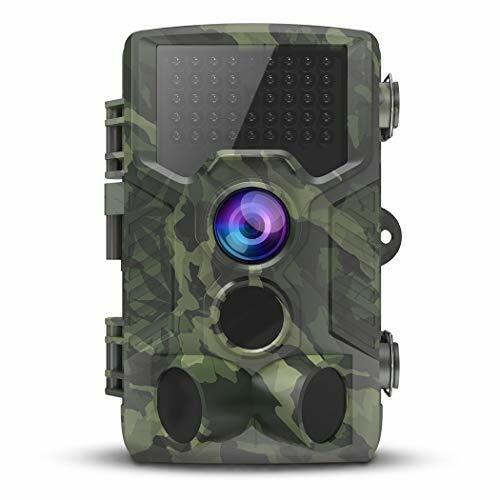 【High-definition Picture Quality】- 2.0 megapixels, auto iris, 4x auto zoom with infrared night vision. Gives full day protection for you.